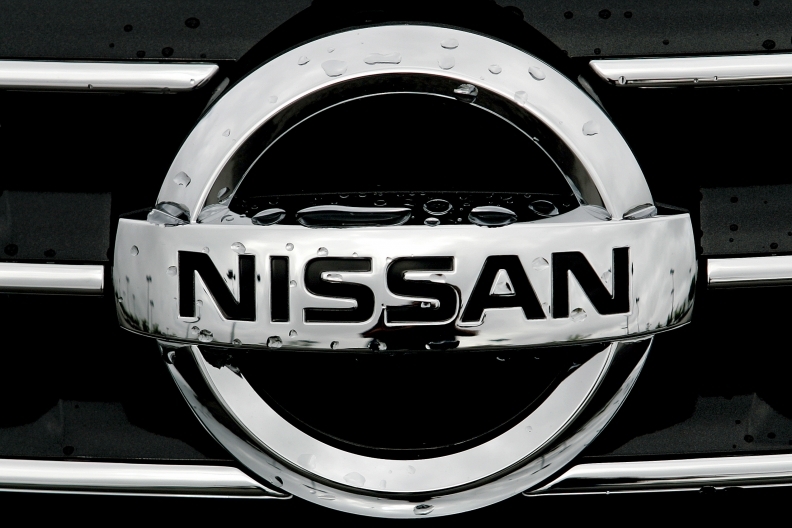 TOKYO -- Nissan Motor Co., resumed partial output in Thailand after the supply of parts recovered, following the Southeast Asian nation's worst floods in almost 70 years. Nissan, which closed its factory in Samut Prakan on Oct. 14, began limited production at the plant Monday, the company said on its Web site. Honda Motor Co., restarted production of "some motorcycle and power products" in Thailand on Monday too, the company said in a statement. Honda and Toyota Motor Corp., withdrew full-year profit forecasts after the floods disrupted supply chains in Thailand, a regional automaking hub. Toyota has said it expects to resume production in the Southeast Asian country Nov. 21 and that operations in Japan should "almost fully recover" within the same week. The automaker has said overtime production at its North American plants will restart Monday, with output at normal levels. Toyota estimates it lost production of 87,000 vehicles in Thailand and 40,000 in Japan from Oct. 10 to Nov. 12. Mazda Motor Corp. resumed production of passenger cars at its factory in Thailand Monday after parts supply partially recovered, said Kozue Nitta, a spokeswoman for the carmaker. Mazda resumed its daytime production shift for passenger cars and plans to restart evening shifts next week, Nitta said by phone. The automaker hasn't decided when production of commercial vehicles will start again. Mitsubishi Motors Corp., which halted production Oct. 13, also restarted production at its plant in Laem Chabang, Thailand, Monday, the automaker said on its Web site.